This centrally located Grade II listed building provides flexible configurations and rates of office space on Portland Street within walking distance of the bustling hub of Manchesters City Centre. The M1 Postcode ensures that all the amenities and travel links are on our doorstep. We have office space available from 100 sqft to 2000 sqft, including single units and office suites. The building operates six days per week, Monday to Friday 8.00am to 8.00pm, Saturday 10/00am to 4.00pm. Other hours by arrangement. Services provided by reception include photocopying, reception of clients, mail collection, and boardroom meeting facilities are also available. 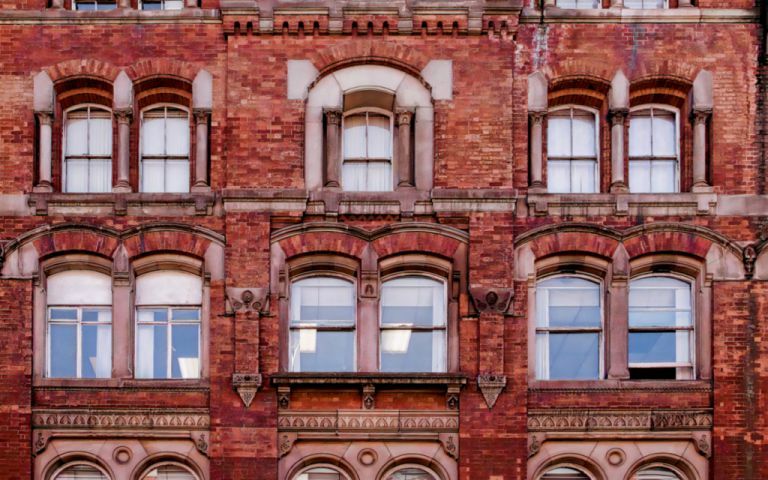 This centrally located Grade II listed building provides flexible configurations and rates of office space on Portland Street within walking distance of the bustling hub of Manchester's City Centre. The M1 Postcode ensures that all the amenities and travel links are on our doorstep.